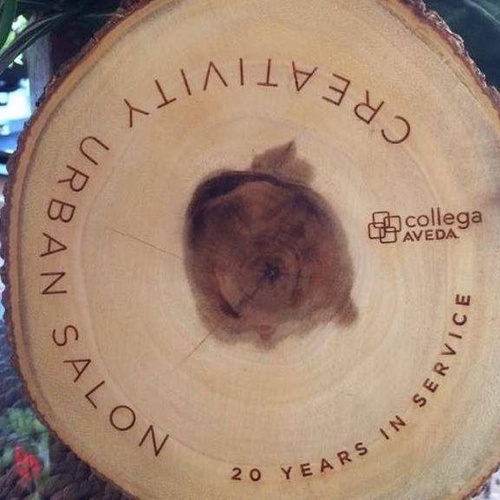 Creativity Urban Salon is dedicated to providing each guest with a memorable experience through remarkable service and technical excellence. We are comitted to preforming our craft exceptionally well and continuously strive to improve ourselves. 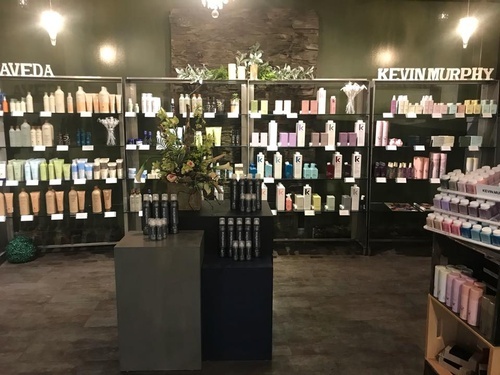 Through continuious education and the upmost professionalisim we are able to provide a personal approach to solving each guests unique challenges bringing them closer to their hair desires. 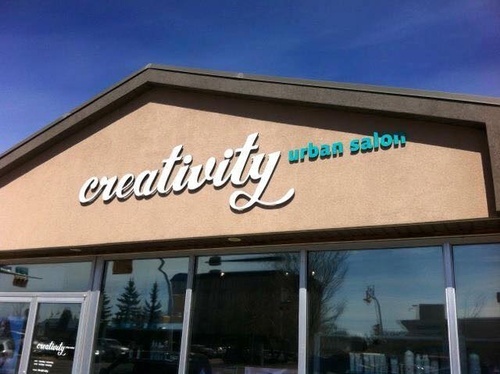 At Creativity Urban Salon mediocrity is not accepted. Our team is extreamly educated and passionate about the industry of beauty and choose to raise the bar with incomparible standards of quality and superiority.